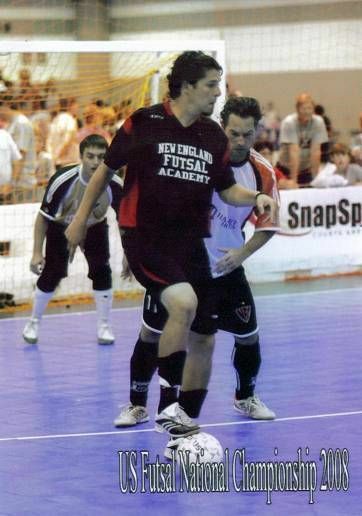 ESA can offer our Futsal program in your town. This program can be held at any school gym or appropriate indoor place. Take advantage of the best skill builder program available. For more information on our Futsal programs please call 203-314-9725 or email us at .